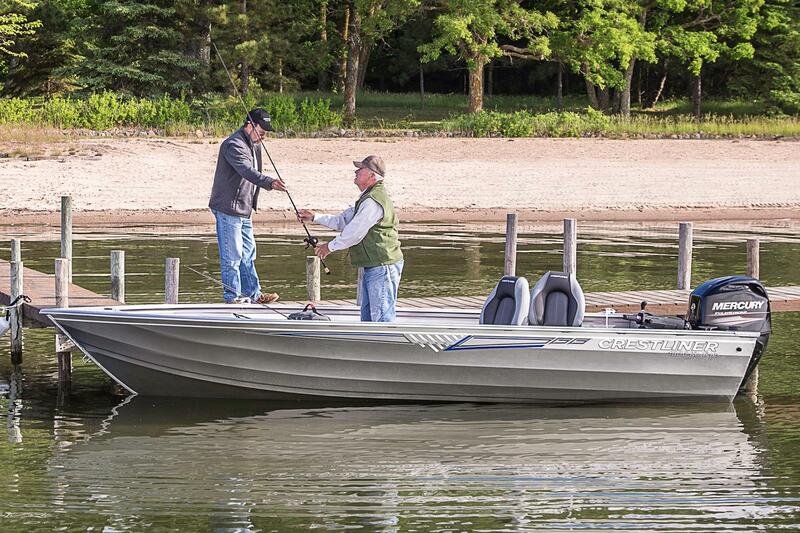 The 1800 Kodiak can take you pretty much anywhere on the water. 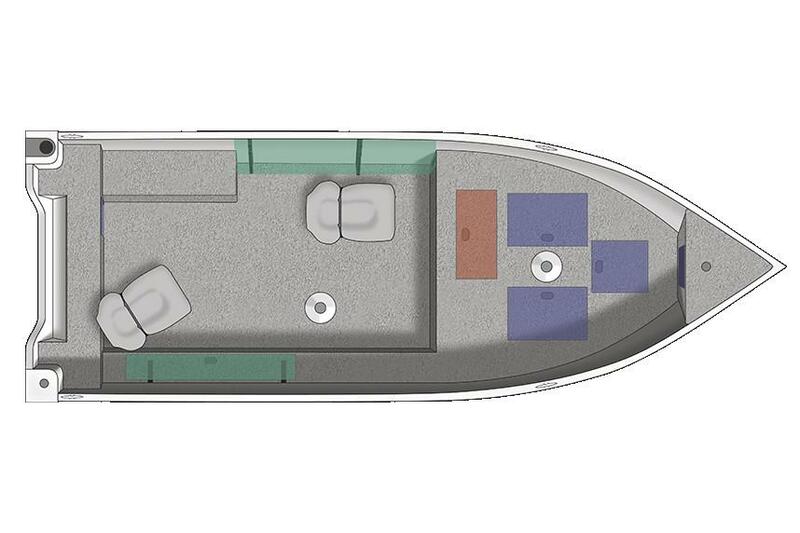 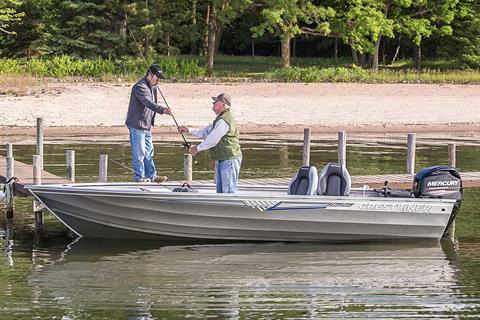 This durable fishing boat is built as tough as its namesake with an ultra-rugged .100” gauge aluminum deep-V hull for maximum strength. 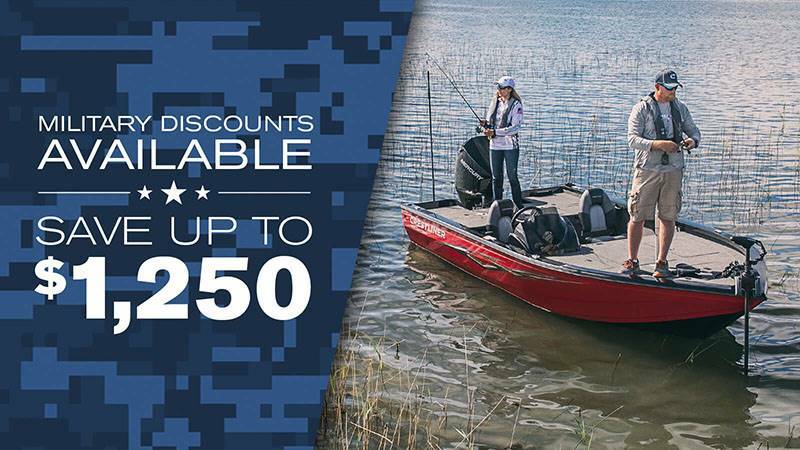 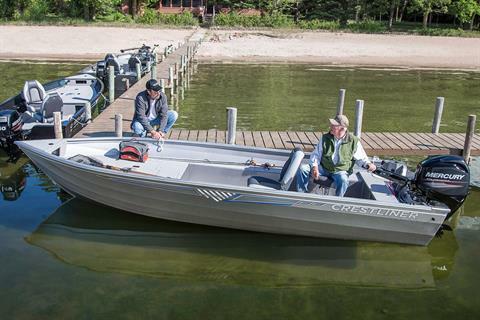 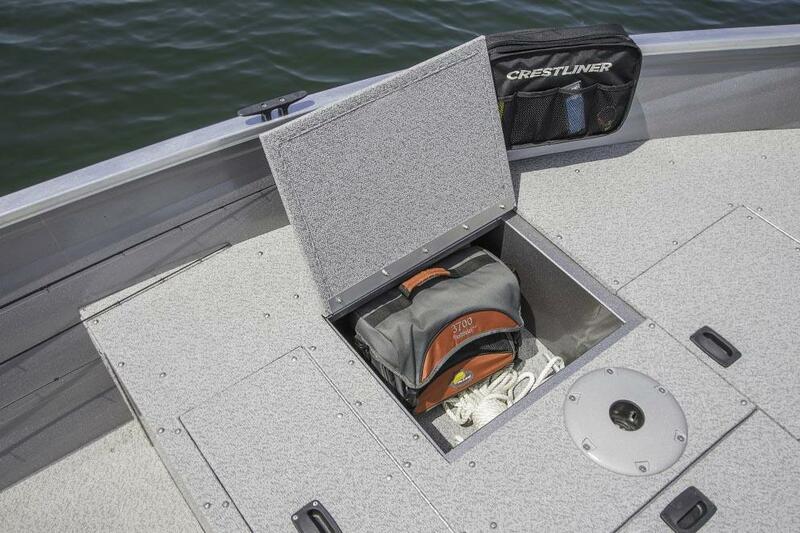 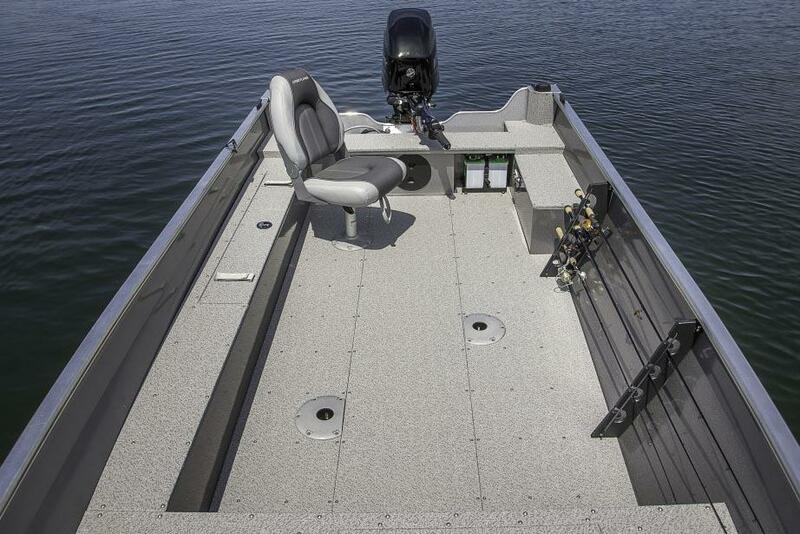 What’s more, the 1800 Kodiak features a 22-gallon aerated livewell, ample bow storage and plenty of room to toss out your line. 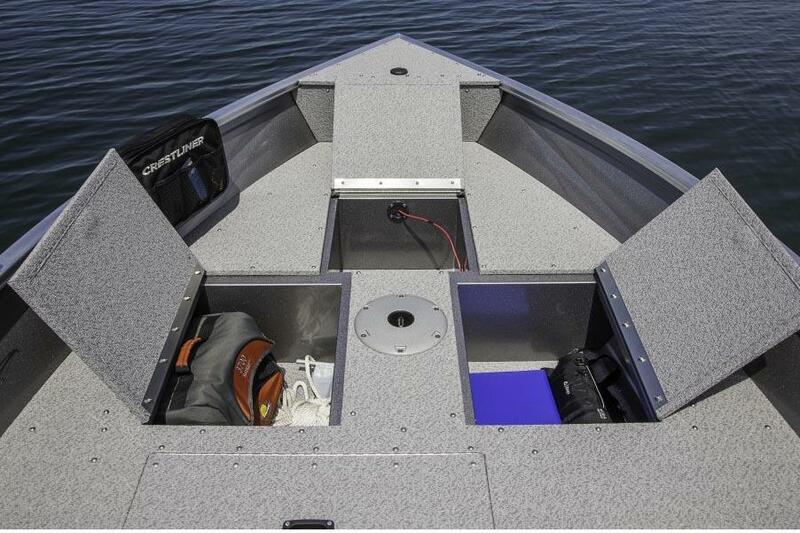 This heavy duty aluminum boat is perfect for close-to-home fishing, cabin fishing and resort fishing.